Avengers: Infinity War Cast on Jimmy Kimmel Live! : Full Interviews & Episodes | Jimmy Kimmel Live! The Avengers: Infinity War cast is on ABC's Jimmy Kimmel Live! just in time for the Infinity War premiere! 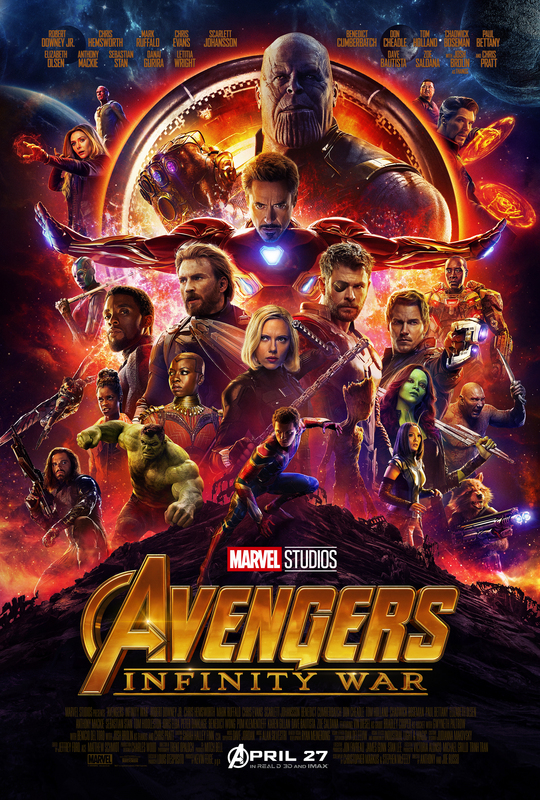 The guest lineup includes: Robert Downey Jr., Tom Holland, Zoe Saldana, Pom Klementieff, Paul Bettany, Scarlett Johansson, Tom Hiddleston, Dave Bautista, Mark Ruffalo, Danai Gurira, Chris Hemsworth, Josh Brolin, Sebastian Stan, Chadwick Boseman, Karen Gillan, Benedict Cumberbatch, Don Cheadle, Elizabeth Olsen and Winston Duke. The first episode of the week features a performance from A Perfect Circle and see all of the Jimmy Kimmel Avengers: Infinity War full episodes right here! THE CAST TALKS GUARDIANS OF THE GALAXY AND ROBERT DOWNEY, JR. IT'S TIME TO PLAY "GUESS THE AVENGER!" SPOILER ALERT FROM THE CAST OF AVENGERS: INFINITY WAR! THE AVENGERS: INFINITY WAR CAST REVEALS "REAL" SPOILERS! SEE ALL THE HIGHLIGHTS FROM AVENGERS: INFINITY WAR WEEK ON JIMMY KIMMEL LIVE RIGHT HERE!